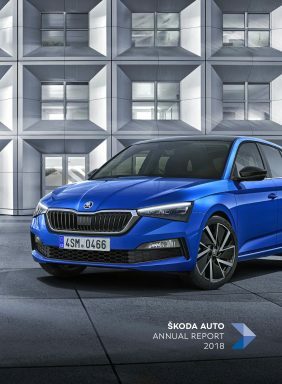 Mladá Boleslav, 28 November 2018 – Readers of the specialist magazine Auto Zeitung have chosen ŠKODA as the best import brand in Germany for the ninth time. The ŠKODA OCTAVIA has been named best import car in the compact car segment for an impressive fourth time in a row. 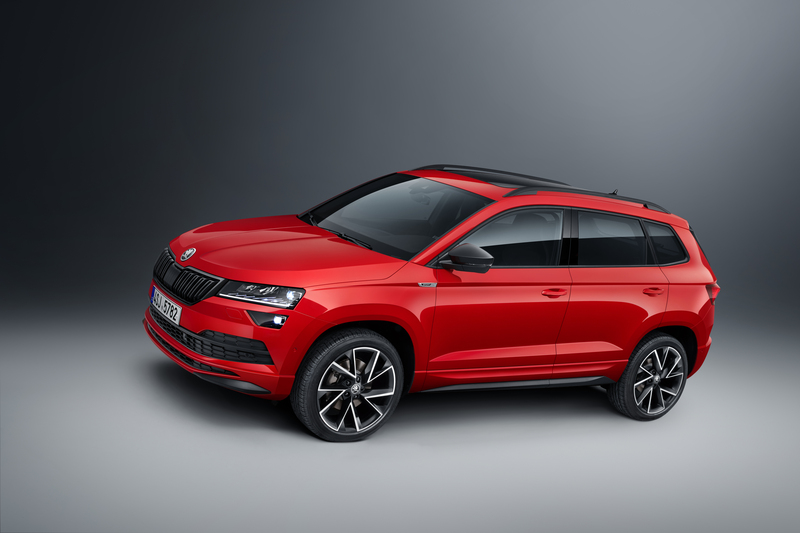 The ŠKODA KAROQ is also celebrating multiple successes in a row, having retained its title of best SUV costing less than 25,000 euros in the import car category following its victory in 2017. A fourth ‘Auto Trophy’ was awarded to the ŠKODA FABIA, which came first in the category of imported city and small cars. For years, ŠKODA has been the number one import brand for the readers of Auto Zeitung. With 14.5% of readers’ votes in the Auto Trophy survey, the Czech brand has earned this title for an impressive sixth time in a row and racked up a total of nine wins in this category. The ŠKODA OCTAVIA is one of the serial winners at the prestigious readers’ poll. This year, the bestseller triumphed with 13.1% of votes cast in the category for ‘The Best Compact Car – Import’. The OCTAVIA has thereby won for the fourth time in a row, securing its seventh Auto Zeitung trophy. Despite only having been on the market for around a year, the ŠKODA KAROQ joined the list of winners for the second time. Following on from its debut success in 2017, 10.1% of Auto Zeitung readers voted for the compact SUV this year, thereby crowning it best SUV costing less than 25,000 euros in the import car category. With 9.9% of readers’ votes, the ŠKODA FABIA secured a victory in the highly competitive category of imported city and small cars. The practical estate version of the popular small car came top of its class back in 2007 and 2008. This is the first success for the hatchback variant. This year, the FABIA was comprehensively modernised and now impresses with a redesigned front and rear including LED lights as well as the latest technologies for comfort and safety. A choice of reliable and efficient 1.0-litre engines make the car even more enjoyable to drive. This year marked the 31st occurrence of Auto Zeitung’s readers’ poll. Since 2014, the ‘Auto Trophy’ awards have carried the addition of ‘World’s Best Cars’. This is because readers and online users of international automotive publications, such as Auto Zeitung, owned by the publishing company Bauer Media Group can now also take part in the vote. A total of 23,100 participants voted in the 2018 poll. In the German speaking areas, they chose their favourites in 21 categories, while eight ratings were put to an international vote. The four categories in which ŠKODA was victorious were voted for in Germany.